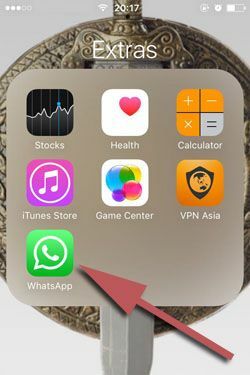 If there are too much audio shares on WhatsApp group chats or single chats and if this situation annoys you, you will find a guide here to fix this problem. You can find a tutorial for disabling audio auto downloads on iPhone or iPad on this page. We have already provided information on how to do that for other medias which has been shared on WhatsApp. You can check our tutorial below. 2-) Tap on the settings section on the menu below. 3-) Swipe down and tap “Data and Storage Usage” section on the settings page. 4-) Tap on “Audios” on the new page which will appear after you tap on Data and Storage Usage. 5-) Select Never from the items which has been provided you on the page. That’s all! 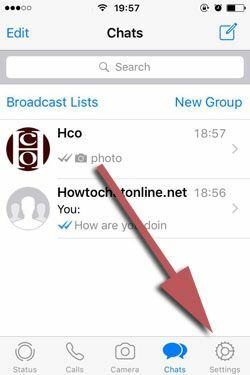 Now you have blocked all downloads for WhatsApp audios on your iPhone device. There is not much cons of stop auto download of audios. For disable auto download of WhatsApp audios, you can check our step by step guideline with picture above. This is how you can do it. If you want to know cons and pros of this feature, we also provided that for you. You can see the next paragraph below for learning consequences of this action. Don’t forget to ask your questions! There is not any important cons of disabling this option of WhatsApp. However when you are outside and when you use your cellular network, you won’t able to listen audios. 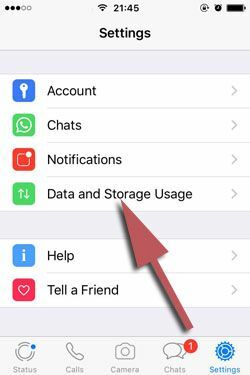 However you can still get those files with manual saving options or you can still change settings of WhatsApp for auto download with the same steps above.